How was everyone’s fourth of July? 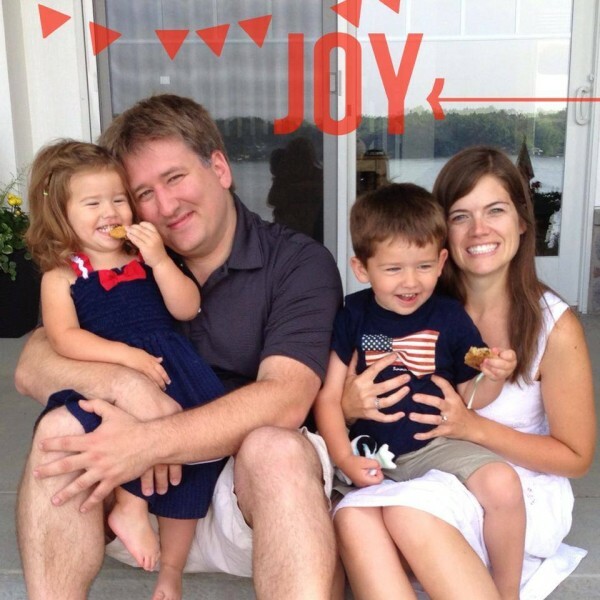 We have been able to spend a long weekend together as a family at our lake cottage! It has been such a fun time! We have gone turtle hunting, boating, tubing, jet skiing, and just relaxing!!! My brother and his in-laws came up, which was a blast! They are such a wonderful family! It is so nice to be able to have 12 people in a house with no drama and just enjoyment! I was so happy we were able to get a family picture! There have been so many family events that have gone by without getting a family a picture, so I made sure we got one….I’m so excited with how it turned out! I think it is layout worthy as well! How was your fourth of July? Did you spend time with family, friends, did you get crafty? Thank you to everyone who is linking up projects to Sunday Funday! Also, make sure to enter for your chance to win the giveaway! You can enter even if you already follow my facebook page or twitter. It’s an easy entry for you! 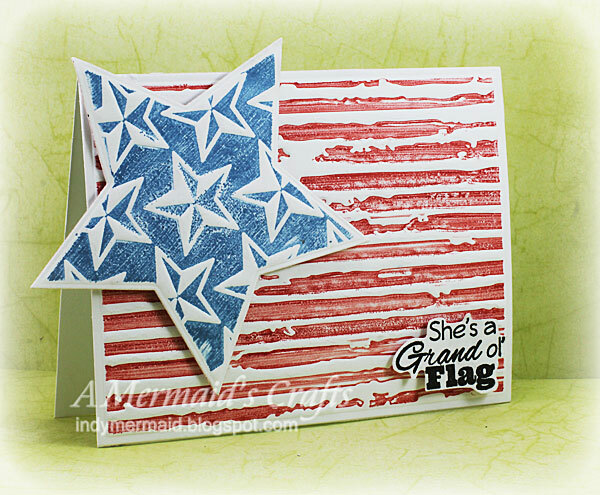 Today’s feature had to be a fourth of July feature and Lisa from A Mermaid’s Crafts linked up this beautiful card…. I am really into letterpress currently and I was so excited when Lisa linked up this beautiful card that she created using a letterpress effect! She used Tim Holtz ink, cuttlebug folders, and ran it through her Cuttlebug! I absolutely love the whole design of it too….with the big star in the corner! The sentiment is perfect! What a FABULOUS card! Thank you so much, Lisa, for linking this card up!! For more details you can go visit Lisa. This entry was posted in Sunday Funday Feature, Uncategorized and tagged Sunday Funday Feature. 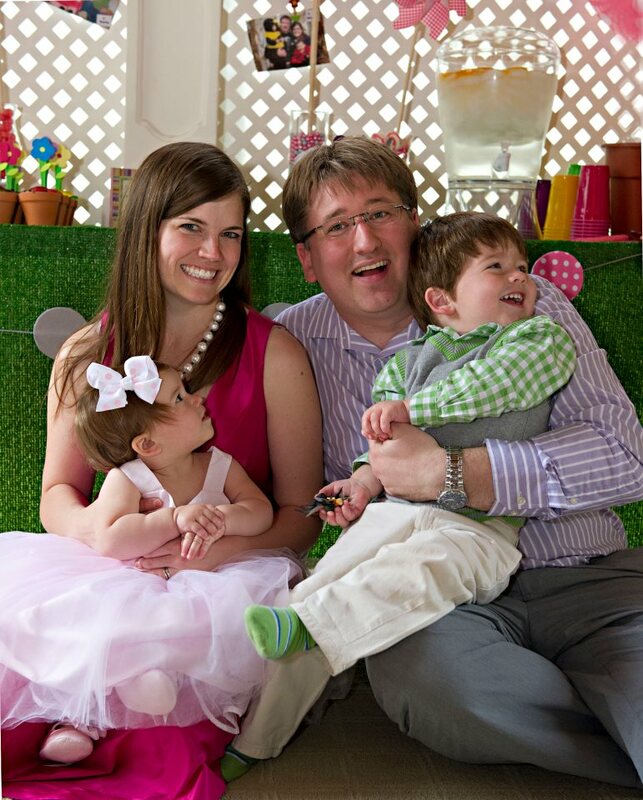 A precious family picture….love it! Congrats to Lisa! Yes, I agree…..her card is FABULOUS!!!! Congrats to Lisa!!! Her card is amazing! Oh and Lisa’s card is super fabulous, everything she does is awesome. I love letterpress too!